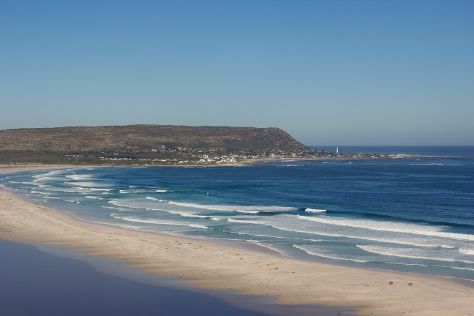 Start off your visit on the 12th (Wed): stroll through Noordhoek Beach, stop by Scented Life, and then hike along Thomas T Tucker Shipwreck Trail. To see more things to do, ratings, reviews, and other tourist information, read Cape Peninsula National Park vacation builder. The Route module shows you travel options from your home to Cape Peninsula National Park. Expect a daytime high around 20°C in July, and nighttime lows around 8°C. Cap off your sightseeing on the 12th (Wed) early enough to travel back home.